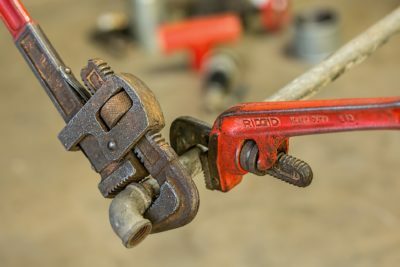 These days, there are countless articles and video tutorials on the Internet that encourage and teach homeowners on how to handle their own plumbing problems at home. 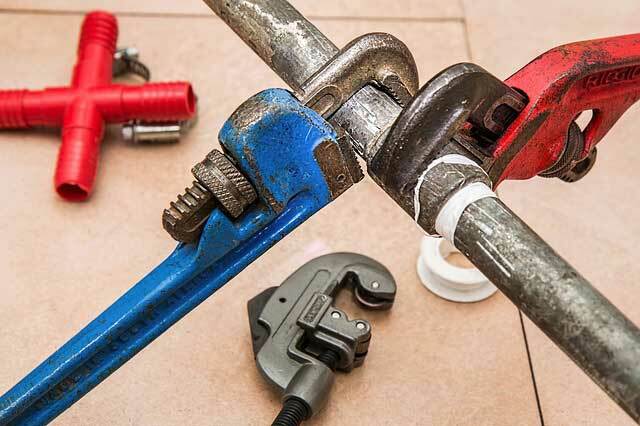 While there is nothing wrong with that, it is still crucial to remind everyone that not all plumbing issues are safe enough or practical to be included in your list of DIY plumbing repairs. 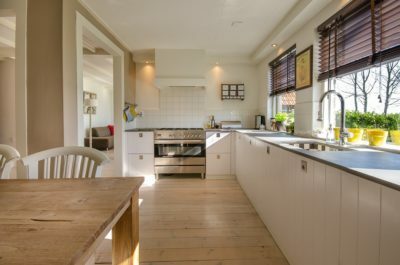 A plumbing repair gone wrong will not only be more expensive in the end but can also come with higher risks of accidents that may endanger not only you but your family member’s lives as well. Putting up a new water heater should never be included in your list of DIY plumbing projects. This involves water pipes and 240 volts of electricity, which can be a deadly combination when done improperly. There is a high risk of electrical short circuit and of you getting electrocuted and suffering from serious consequences as a result. Always make it a point to contact a professional plumber when you need a new water heater to be installed. You think a frozen pipe situation is not a cause of concern because you can just wait for it to thaw itself out once the temperature warms up a bit. 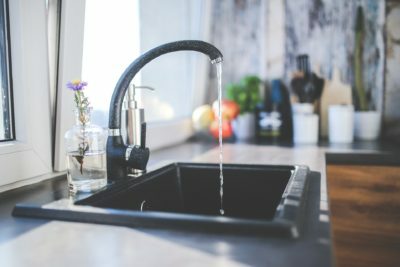 On the contrary, experts say that doing this frequently results in water pipes bursting or splitting due to sudden water pressure, which would cost you more in damages and repair. 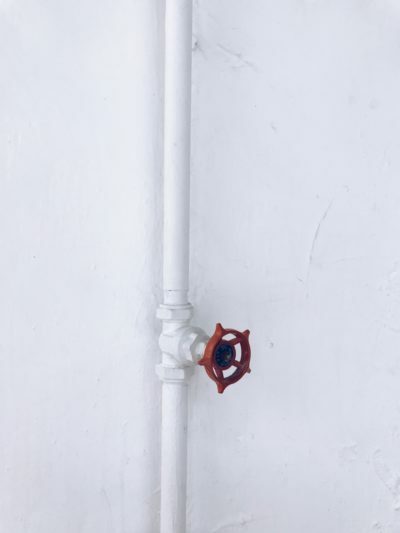 If you encounter a frozen pipe in your home once, the best course of action is to call a professional plumber to take a closer look, pinpoint what’s causing it, and make the necessary steps so it will not happen again. Dealing with the water pipes outside your home is a serious business that requires a professional. 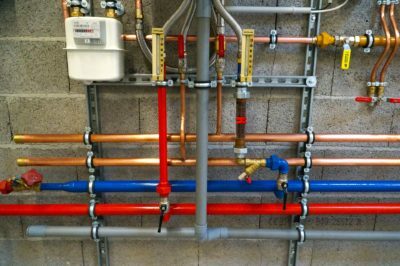 Frequently, this major plumbing problem occurs due to degradation and corrosion of old water pipes and require immediate replacement. Typically this can involve digging out the pipes to track down which ones need replacing. Another reason why you should not mess with an exterior water pipe problem is the fact that these are connected to a bigger and more complicated network of pipe for your whole neighbourhood or municipality, which would be a disaster if done by incorrectly. Gas leaks or other relevant issues should be considered as a boiler emergency as this can lead to a sudden explosion. When this happens to your home, stay away from your boiler and call a professional plumbing or boiler repair service immediately. To learn more about professional plumbing in Swindon, please visit Centraheat.